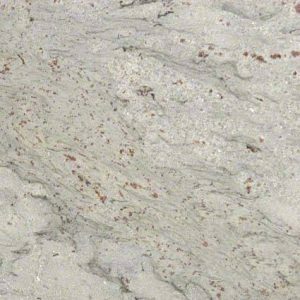 Bianco Antico Granite countertops feature a soft gray background with warm taupe and pink flecks. 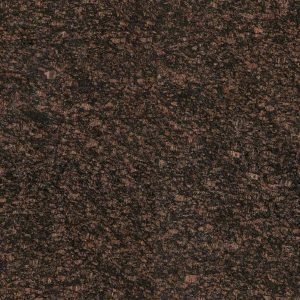 From afar, this granite will look overall white and gray but when you get just a bit closer, you’ll be amazed by the gorgeous burgundy red and brown colors. 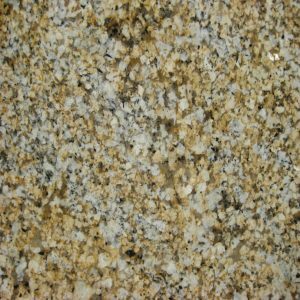 Bianco Antico granite kitchen countertops possess great quality and a strong personality. If you want to make a design statement in your kitchen, this is the kitchen countertop to go with! 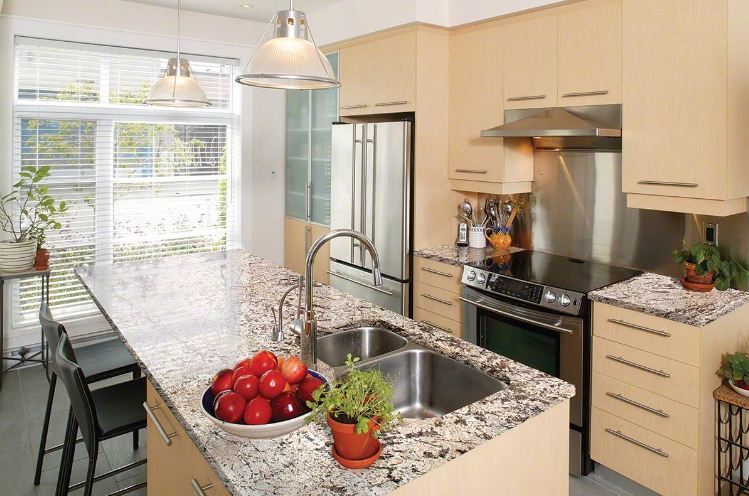 Get a luxurious and modern granite kitchen countertop at discount price in Wayne New Jersey. 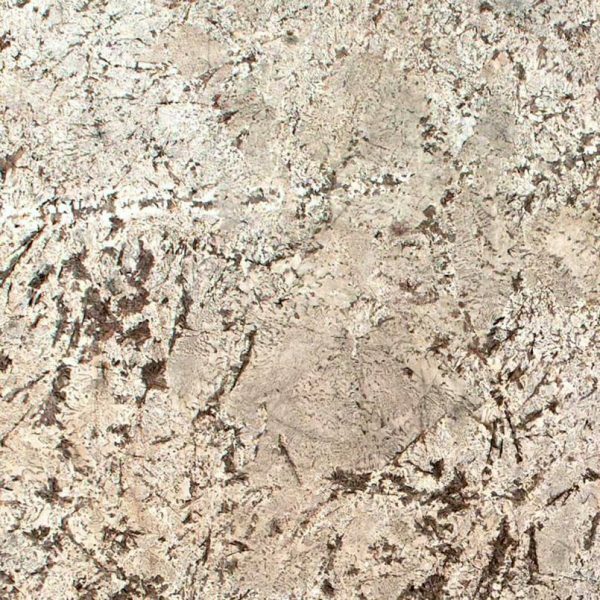 Bianco Antico Granite price is $ 54.99 per sq ft installed, with absolutely no hidden fees. It includes free estimate, free edge treatment, free fabrication, free sealer application, and free installation + free stainless sink with sink cut-out. 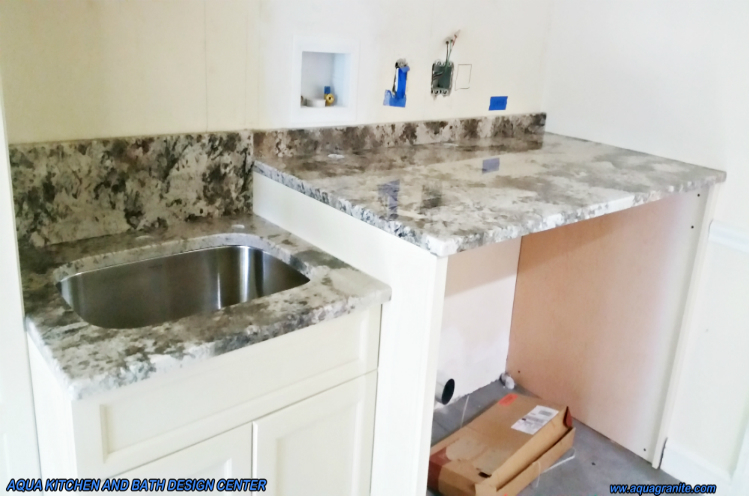 Customize your Bianco Antico Granite kitchen countertop to your liking – choose the granite countertop edge and get the look you always wanted for your kitchen. 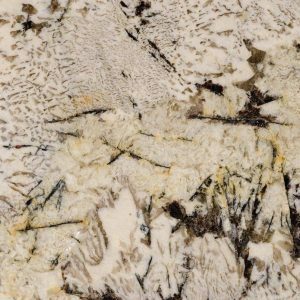 Bianco Antico Granite is a beautiful stone that, in addition to countertops, can be used for coordinating backsplashes, accent walls, and floors. Bianco Antico Granite is recommended for both residential and commercial projects. It can be used in exterior projects for wall cladding, landscaping, and countertops.